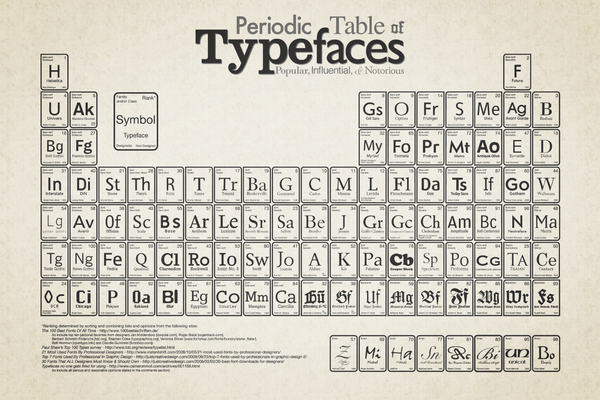 Isn’t this Periodic Table of Typefaces from Cam’s Behance portfolio fun? It lists 100 of the most popular and influential fonts, grouped categorically (i.e., serif, sans-serif, script, blackletter, didone, garalde, geometric, etc.). I think I’ve made it pretty clear on this blog that I love books. I also love lots of things related to words, language, and typography. So today, I’m posting about letters. I’m sure many of you have noticed the widespread use of stand-alone letters. 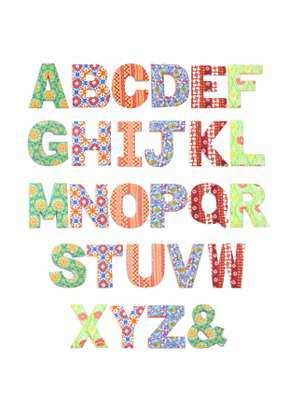 I don’t mean monogramming on sweaters, linens, or coffee cups, I mean the giant letter above a bed, or a name or other word spelled out using letters in different colors and styles. 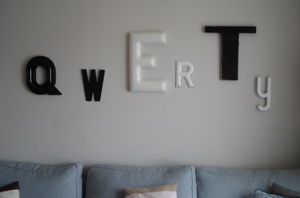 Just flip through a Pottery Barn catalog and you’ll probably find a few examples of letters used in decorating homes, especially kids’ rooms. 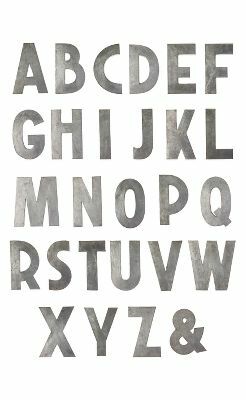 Or step into an Anthropologie store, where there are fabric letters, zinc letters, massive oversize letters, letters on coat hooks, letters on pedestals…the list goes on and on. I think these letters are kinda fun, but also rather generic. 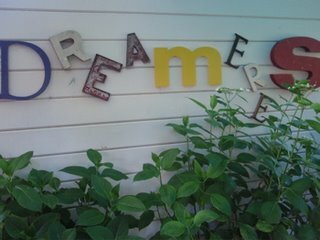 What I really love is the idea of using vintage letters and mixing and matching colors and materials to make a more visually interesting word. 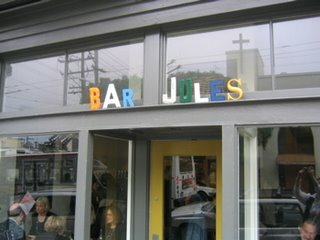 If you’re thinking of incorporating some vintage letters into your next design project, there’s a fantastic San Francisco store that’s one of the best places in the country to find vintage letters of all sizes, colors, and materials. The spot? 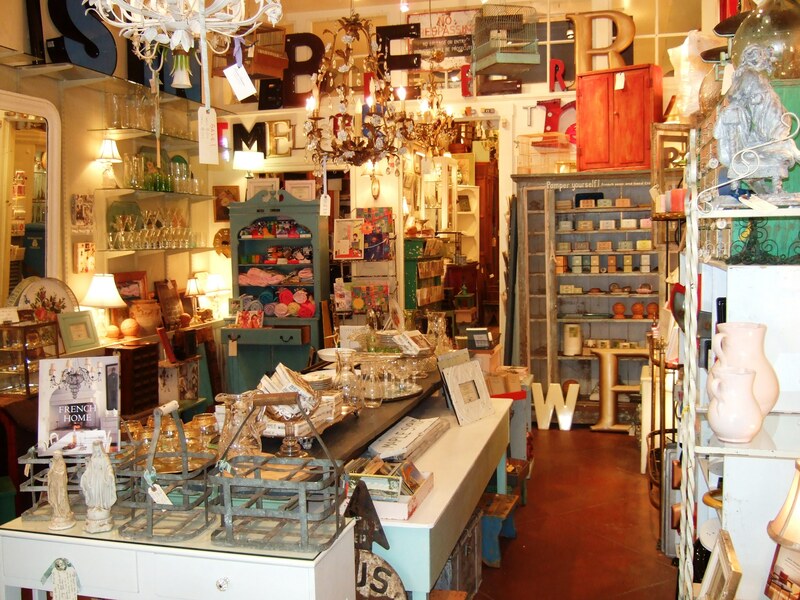 Timeless Treasures, at 2176 Sutter Street. 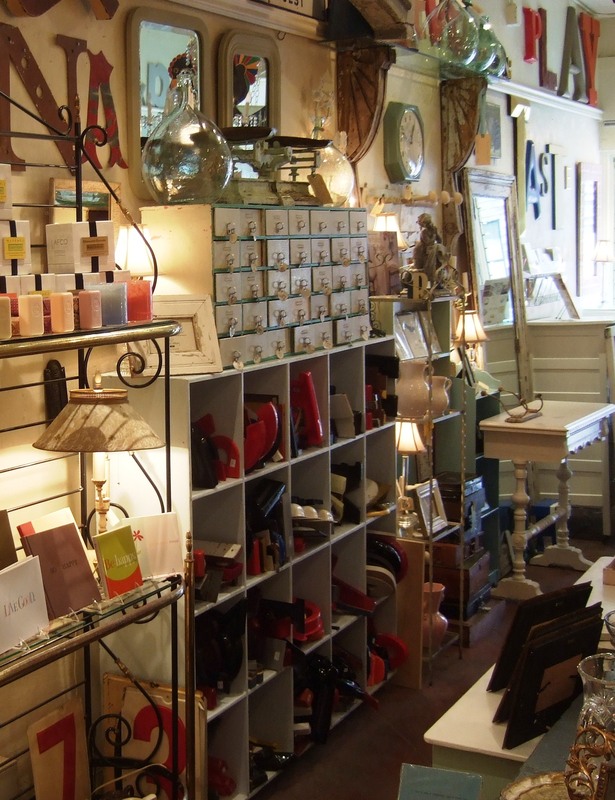 For the last decade, owner Joan O’Conner has been been hunting around estate sales, flea markets, and auctions (especially in France and New England) and the result is a cozy nest of vintage home furnishings. 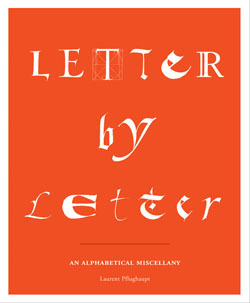 On a related note, I’ve just added Laurent Pflughaupt’s Letter by Letter to my ever-growing to-read stack. 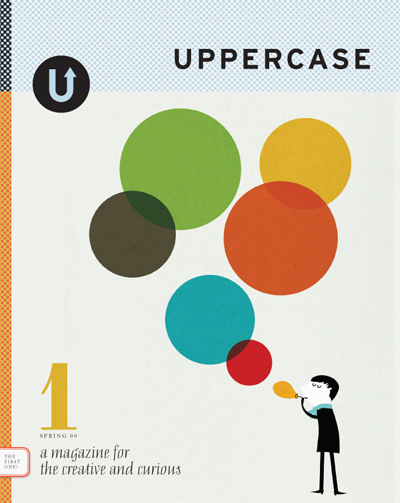 "UPPERCASE: A Magazine For the Creative and Curious"
I stumbled upon UPPERCASE recently when I was hunting on the web for books about typeface (watching Helvetica had really gotten me interested!) 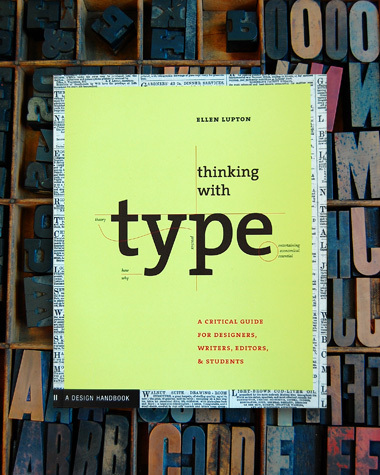 and I found Ellen Lupton’s Thinking with Type, a Critical Guide for Designers, Writers, Editors, & Students there. “We’re inquisitive: learning from other artists, illustrators, designers, photographers, filmmakers and musicians, whether they’re upstarts or icons, famous or shy, verbal or visual. We’re inspired: enchanted by great ideas and strange inventions; by colour and pattern; things fancy and frugal; the charm of vintage in a modern life; the ridiculous and the sublime. We’re adventurous: traveling to destinations both real and imagined, peeking into creative spaces and discovering magnificent people and memorable places. 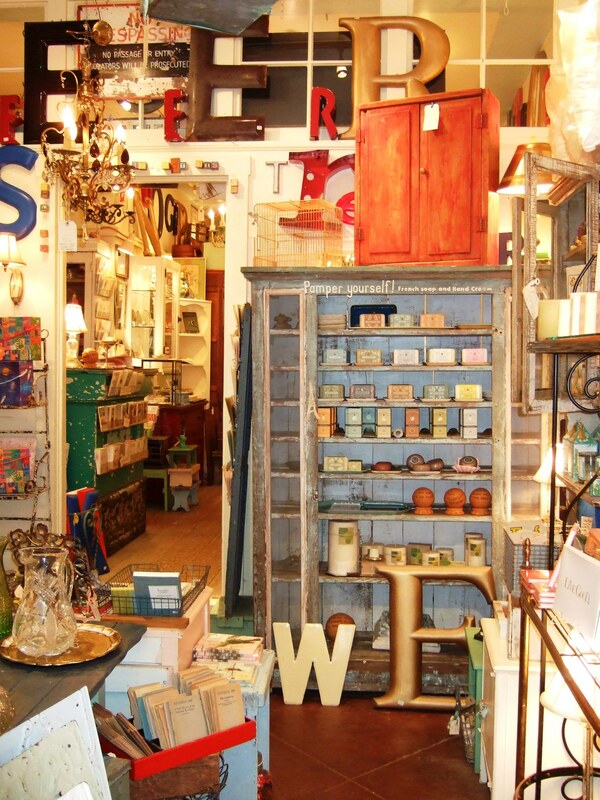 We’re eclectic: curating souvenirs, collecting treasures and celebrating the extraordinary in the everyday. We’re playful: delighting in visual amusements, intelligent distraction, entertaining wordplay and sweet indulgences. If you want to learn more about subscribing, click here.